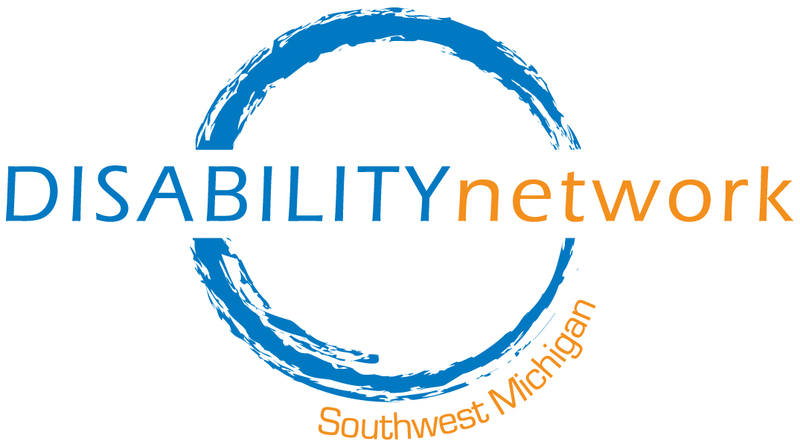 When Disability Network became connected with Alvin, he had recently returned home from a Nursing Facility where he received rehabilitation services regarding his mobility. Alvin has a spinal cord injury which limits his mobility. He also experiences back and neck problems related to prior surgeries and arthritis. Alvin uses a seated rollator walker for mobility and gets around very slowly. Alvin is a very independent person and likes to take care of his own personal business. He uses senior transport to get to appointments and do his grocery shopping, however the three steps at his front door created a significant barrier to Alvin. He was not able to safely maneuver his walker on the stairs. 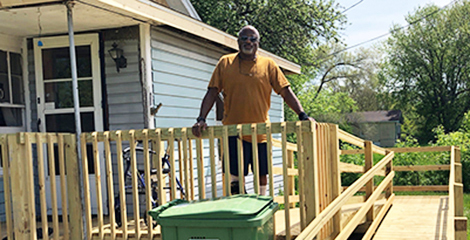 Through our Ramp Up program, Disability Network was able to coordinate a ramp build for Alvin in cooperation with Battle Creek Area Habitat for Humanity. Alvin is now able to safely come and go as he pleases and has regained his independence.